A lot of what PCUA does however could be considered credit union education. For instance, PCUA has played a lead role in the new Philadelphia ID card – designed to give Philadelphia residents a low cost ID card. Will it be adequate for opening a new account at a credit union? That’s still being sorted out and PCUA is in the mix, offering education and counsel to its members. You walk out without your purchase but you aren’t dinged for a nuisance charge. Overdrafts are different – charges are the norm – even tho at the financial institution all that happens is that bits and bytes shuffle around on a computer screen. In the olden days, yes, a bounced check was a hassle. It generated lots of paperwork. Many hands of many clerks got involved. Very probably a fee was justified. A few innovative, digital first institutions (Simple and Chime for instance) already charge no overdraft fees. More will follow. But very probably many legacy institutions will cling to the fees because it’s easy money. Some credit unions have worked up their own ways to help members dodge overdrafts – Hope Credit Union tell about its tools in this podcast – but many smaller institutions don’t know exactly how to handle this issue. So now third party work arounds are in the mix. For the consumer the message is simple: you can keep your legacy checking account but make yourself immune to overdraft fees. Meet Grain Technology, a Northern California based start up on a mission to stamp out overdraft fees and, in the process, help thin file consumers create credit histories. Win win. For the participating credit union, it’s plug and play. The member links the sharedraft account to Grain and Grain takes care of the rest. And Grain has been invited to play in the Arizona fintech sandbox where it is allowed to pilot its tools freed from some regulatory constraints. The company already has plans to offer its tools to students at Arizona State, the nation’s biggest university. The building blocks are that Grain takes a new look at the consumer’s spending habits, income, expenses. It generates a proprietary algorithm. This lets it predict when a consumer’s linked checking account is likely to go into overdraft and Grain can offer an injection of cash to inoculate against an overdraft fee. Result two: the consumer builds a credit history that Grain will report to monitoring agencies. For a thin file young adult that just may be a real blessing. Especially since many of those generations are averse to using conventional credit instruments. Right now Grain is looking to partner with credit unions that want to help members sidestep overdraft fees. Most of those consumers, said Memnon, probably will come from the money center banks (with overdraft fees typically around $35 per incident). What would prompt a B of A customer to ditch that institution in favor of a much smaller credit union? Just one overdraft fee could do it. Especially when the recruitment pitch is that this tool will stop overdraft fees, period. Find out more about Grain here: team@trygrain.com. 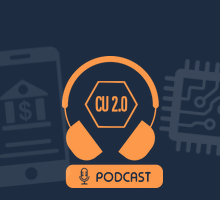 Listen to the CU2.0 podcast with Grain here. 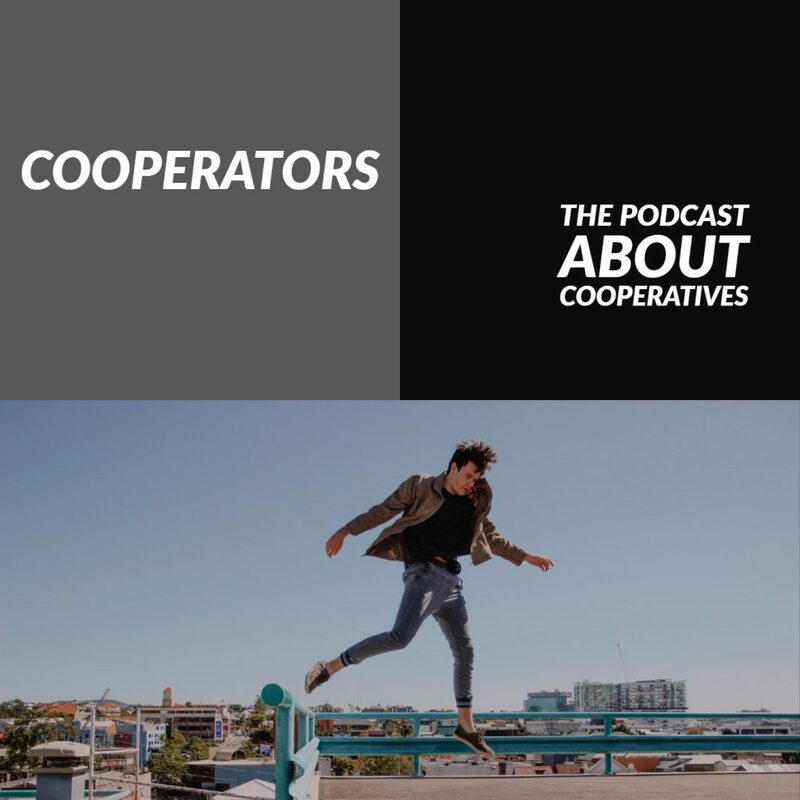 The deep dive into Workers Cooperatives continues in the Cooperators Podcast. Last week we talked with Esteban Kelly of the U.S. Federation of Worker Cooperatives. This week it’s Melissa Hoover, executive director of Democracy at Work Institute, self described think and do tank that is doing a lot of thinking about worker cooperatives and how to form more of them, and how to position them to succeed. Hoover throws out lots of big ideas in this podcast but a key thought is that just maybe for many of us, as home ownership becomes but a dream, the real way to personal equity is a share of a business. According to her for many workers that just may be a new, 21st century reality and it is a compelling driver for the belief that we will be seeing a surge in the numbers of new worker cooperatives. Many of those co-ops likely will be in service businesses. Healthcare. Home care. Gateway jobs into the economy and if the worker can also be an owner, how great is that. A technical point. We started this podcast using one service but ran afoul with technical difficulties. In this podcast you will hear my recap of that short conversation. And then you will hear the actual podcast recording – using a different service – with Hoover. I kept that four minute starter recording however. 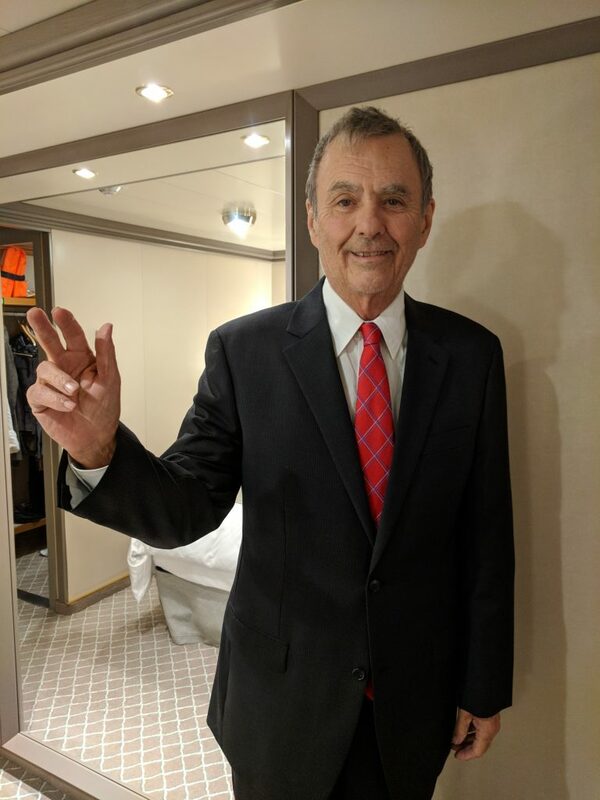 For those who want to hear it, here’s the link. It’s audible but the clicks and strange noises are annoying. The full Hoover DAWI podcast is here. Owning a mobile home park is like owning a Waffle House where the customers are chained to the table. That quip is attributed to a leader in the mobile home industry. 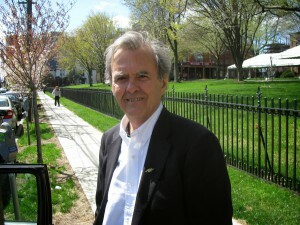 It’s a thought Paul Bradley, president of ROC USA in New Hampshire, often mulls. That’s because his company is in the business of helping mobile home park residents join together into a cooperative to buy the land their mobile home sits on. Understand the weirdness. Mobile homes aren’t mobile, not usually. If they are, it would cost the owner thousands of dollars to move it. They are in a poor position when it comes to dealing with rent hikes. But when they are owners, everything changes. Not one of the hundreds of deals Bradley has put together has gone bust. Not a one. It’s a tremendous example of cooperative principles really working to transform lives. 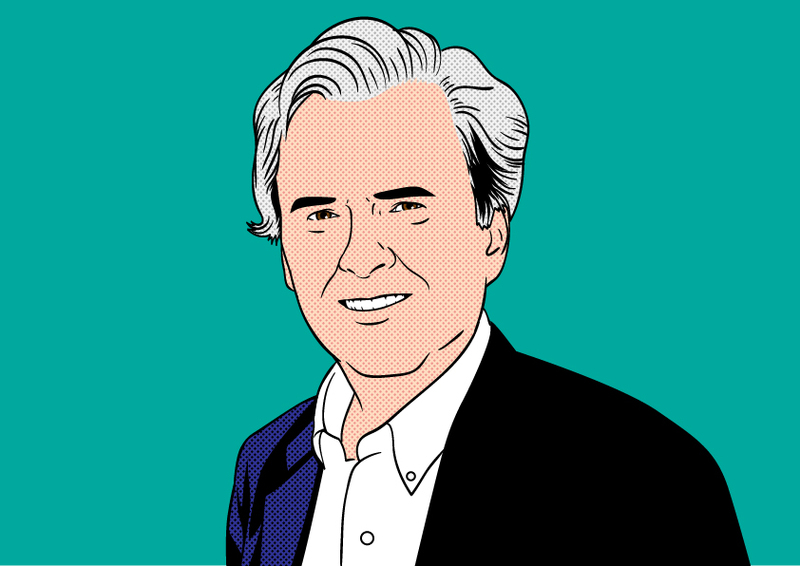 A lot more can be done and, in this podcast, Bradley calls out for more efforts to bring cooperatives to the economically disadvantaged. Just say no more to overdraft fees. And make this decision good for your members and also good for your credit union. You may even grab a few customers away from Chase and the other money center banks. Grain is actively seeking to align with credit unions that want to offer its overdraft protection service to members. In the podcast Memnon tells about the benefits to credit unions but a big plus is having cool technology that in effect let’s the member know they will see no more overdraft fees. Like what you are hearing in this podcast? Find out how you can help sponsor the podcast here. Very affordable sponsorship packages are available. That sound you hear just may be a tidal wave of worker owned cooperatives. At least that’s what Esteban Kelly, executive director of the U.S. Federation of Worker Cooperatives, is hoping for and working for and dreaming about. He believes that just now be the time for worker owned cooperatives. Why? Because for so many of us our economic lives are grim. Income inequality is the economic buzz work du jour but it’s just that old saying, the rich are getting richer and the poor, well, you know what’s happening with them. Kelly says that in a decade maybe 0% of Americans will have zero assets. Worker ownership of businesses just may be the cure. And a lot of it is happening today. Retiring Baby Boomer entrepreneurs are selling their companies to their employees, often as a worker co-op. Home health workers are joining together and forming co-ops. So are cleaning crews. There’s soaring recognition that it just is better to own a slice of the pie. Listen to this provocative half hour podcast. And know we have three or four more worker cooperative podcasts in the pipeline. Now’s the time to learn more about this movement. And The Cooperators Podcast is where to learn.